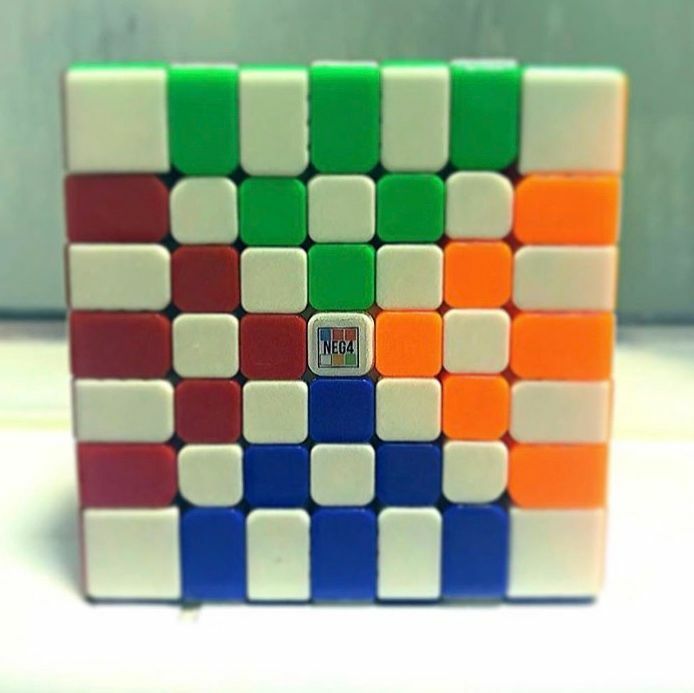 The Hays 7x7 was designed and manufactured by Yuxin in collaboration with Kevin Hays who is known as one of the best and most experienced big cube solvers in the world. The cube is smooth and fast out of the box with slightly looser tensions. The magnets on the outer layers are subtle yet noticeable whilst the magnets on the inner layers are more noticeable. The black version has good quality bright stickers. The cube comes neatly packaged. Nice size, fits my hands well. This cube is very fast and controllable and helps me get minimal locking to no locking, it corner cuts quite well. Nice shades, red and orange are not easy to get confused with. 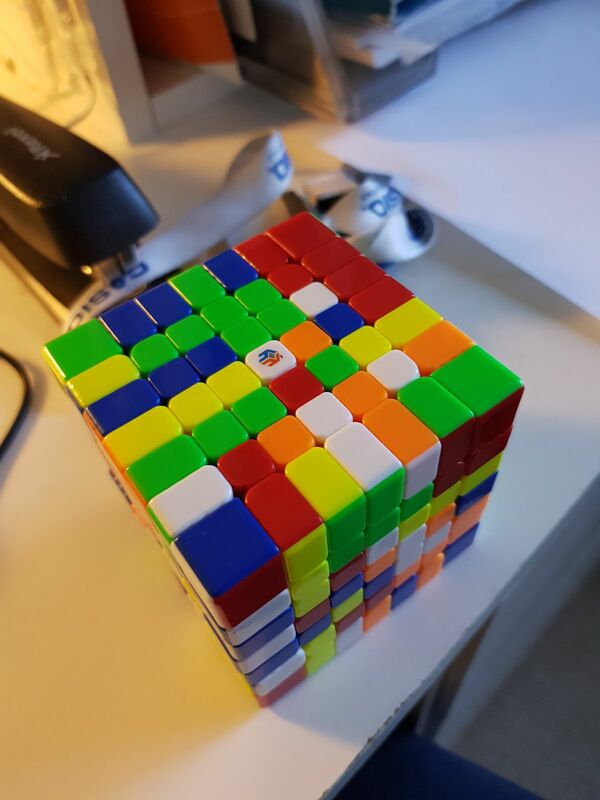 Overall a fantastic cube! This is a very good cube! I am not quick at big cubes but love doing them. I bought a MF7S about a year ago. It wasn't a bad cube. There is no comparison between it and the Hays. I don't think it has dropped my times at all, but it is so much easier to perform algorithms on it. On the MF7S I'd get half way through an alg before getting a lockup and then struggle to execute the rest. The Hays is a bit smaller and doing the 3x3 stage is a breeze. 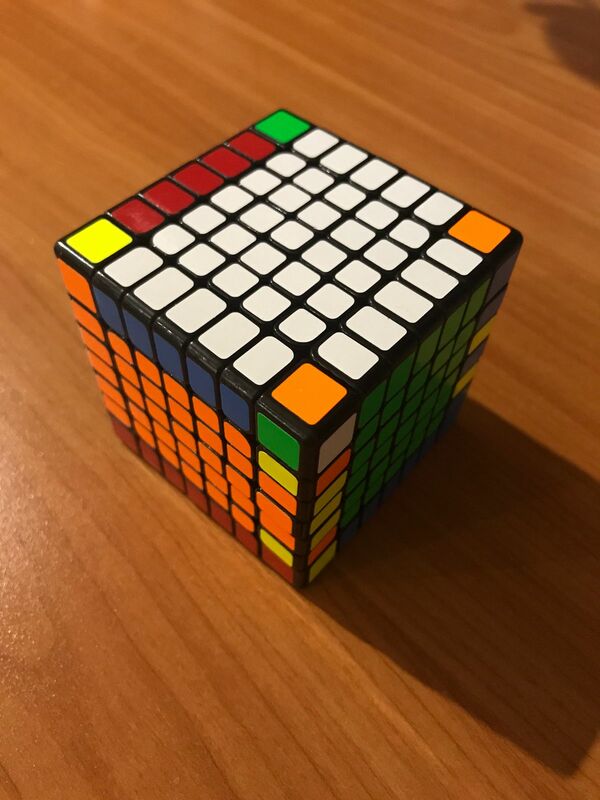 It is expensive - probably the most expensive cube I have. It is definitely worth the price tag and as always, speedcube had it at my doorstep in 2 days (I think it might have been 1 in this case). The Hays7 by far is a revolutionary cube when it comes to 7x7 headwear. Straight out the f the box this cube is speed solveable with only little setup required to fine tune to preferred set up!